KIGALI – Nearly 300 delegates from across Africa gathered at the on-going 24th Interpol African Regional Conference in Kigali have been urged to strengthen cooperation against crimes. The message was delivered at the opening of the three-day meeting, which aims to discuss joint strategies in addressing continental shared security concerns. The African Interpol Regional Conference takes place every two years in order to assess the state of police cooperation and the fight against transnational crimes. Discussions at this year’s summit in Kigali have focused on topics that include strategic priorities in the fight against crime in Africa, illicit trafficking of drugs and pharmaceutical products, trafficking in human beings and child exploitation, as well as mechanisms to fight corruption and other financial crimes. 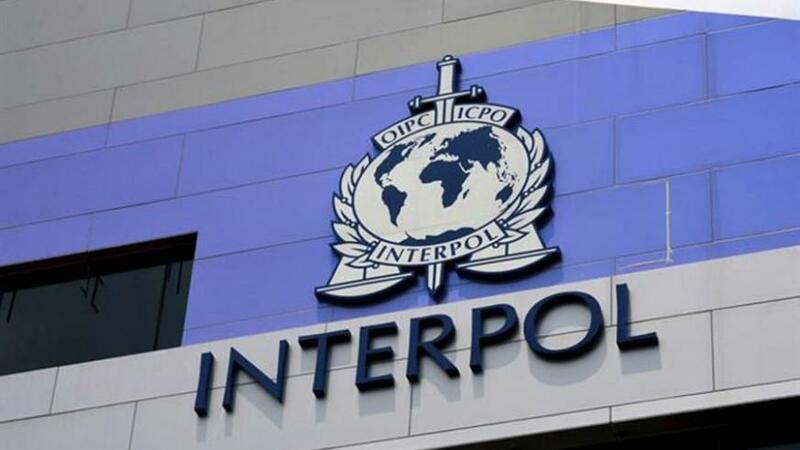 Interpol’s Secretary General, Jürgen Stock, told delegates at the meeting that it should serve as an opportunity to share their experiences and boost their abilities to work together in fighting crimes. “This meeting is about strengthening cooperation to meet Africa’s security needs,” he said. He said that as Africa moves towards more integration, Interpol is ready to provide its services to enable security across the continent. Some of the security threats include those related to illicit trafficking of drugs and pharmaceuticals, financial crimes and corruption, trafficking in human beings and cybercrimes. On the sidelines of the conference, Rwanda Investigation Bureau (RIB), Interpol, Eastern Africa Police Chiefs Cooperation Organisation (EAPCCO) Secretariat, and regional partners such as the United Nations Office on Drugs and Crime (UNODC), and the EU funded projects on regional law enforcement for Greater Horn of Africa are holding a series of trainings. They include one code-named Table Top Exercise (TTX), which will equip participants with relevant skills in countering cyber enabled crimes, and another named Cyber Tracks II, which looks at a multidisciplinary approach to prevent, detect, and investigate terrorism.